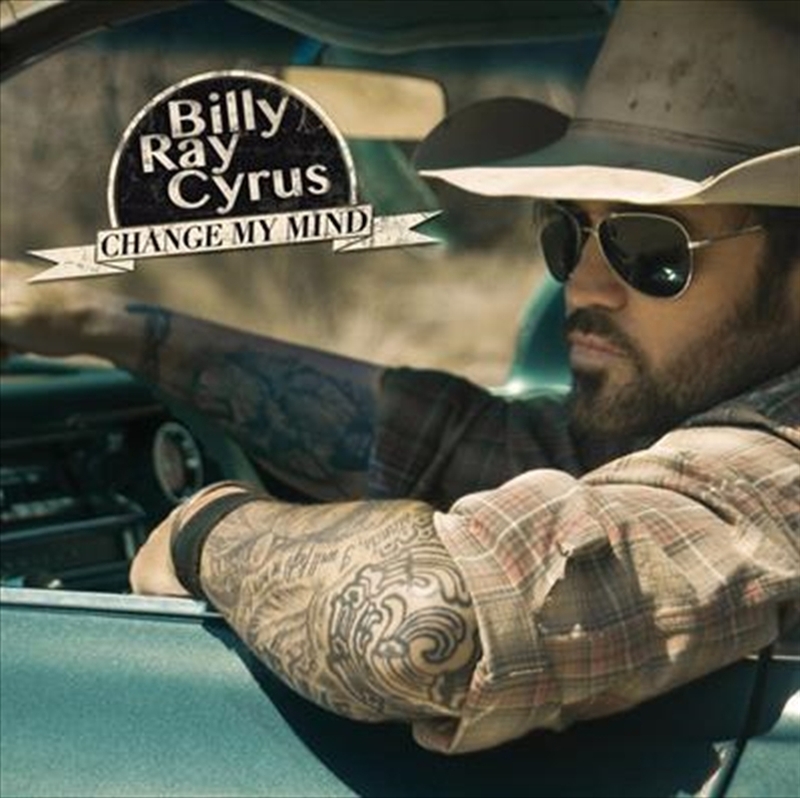 Multi-platinum recording artist Billy Ray Cyrus is set to change minds with the international release of his 13th studio album titled Change My Mind on October 26th, 2012. Billy Ray Cyrus has also announced he’ll be returning to Australia, for the first time in twenty years, to perform at CMC Rocks The Hunter Festival in March 2013. Recorded in Los Angeles over three months with GRAMMY nominated, multi award-winning producer Brandon Friesen, Change My Mind finds Cyrus coming full circle musically from the days when he made his living performing in the smoky bars of the Ohio River Valley. The album has that loose, honky-tonk feel of bar band music, but is performed by a group of world-class musicians, including in-demand session drummer Kenny Aronoff, bassist Dusty Wakeman, and guitarists Leroy Powell, John West, Dominic Cifarelli, and Nelson Blanton. Change My Mind showcases Cyrus’ smoldering, swaggering voice, as well as his unforgettable melodies and candid lyrics that offer up a window into his life.